The IFA has called on the Government to deliver on its funding commitment to the Rural Development Programme (RDP) as part of its pre-budget submission launched today. 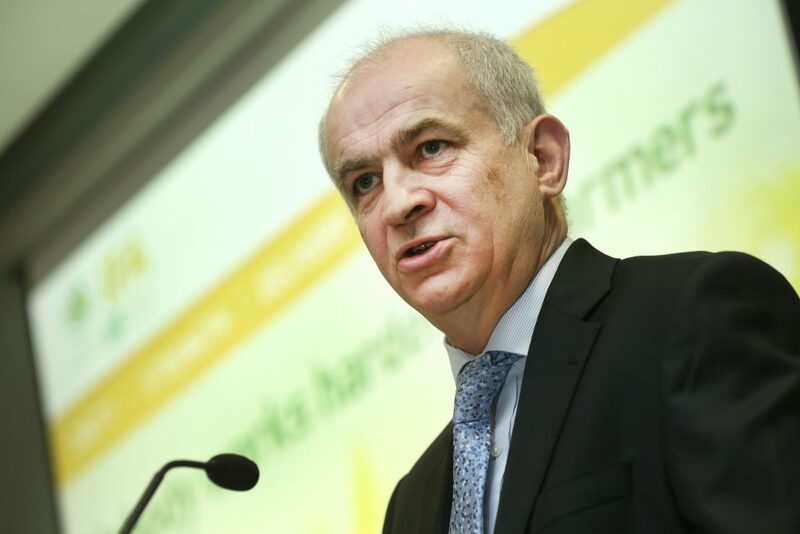 IFA President Eddie Downey said achieving a balanced economic recovery across the country must be a key Government objective in this October’s budget. “Throughout the downturn, the primary agriculture and agri-food sector delivered increased employment and export earnings, contributing significantly to our economic recovery. “However, the cuts to farm schemes in successive budgets have had a damaging effect on farm incomes particularly in the vulnerable, low-income drystock sectors,” he said. 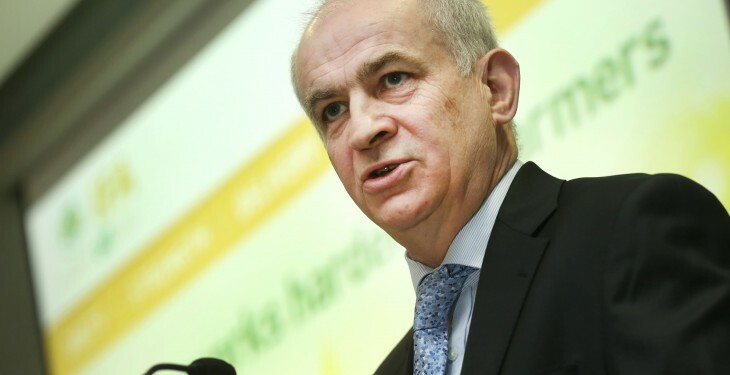 Eddie Downey said choices must be made on funding priorities, and a focus placed on the sectors that can deliver a significant economic return, especially across rural Ireland. He said budgetary decisions must recognise the importance of funding for farm schemes as a vital stimulus to the rural economy, underpinning the viability of family farms and providing direct and indirect employment across the entire country. IFA says that in Budget 2016, the Government must deliver on its funding commitment to the Rural Development Programme (RDP). Funding of €580m, which has already been committed as part of the RDP, must be provided for farm schemes in this October’s Budget, it says. An increased funding allocation for the TB Eradication Programme, to include increased consequential loss payments for farmers. Extension of income averaging to forestry clear-felling income. Concluding, the IFA President said Food Wise 2025 has set very ambitious targets for farm families. “The implementation of the measures outlined in our pre-Budget submission will be critical to achieving these targets”.